All posts from May 12th 2011, which had been lost, have now been restored. IRIS Simulations now has a new website and domain name. Visit IRIS Simulations at http://www.irissimulations.com.au. QualityWings has posted more livery previews from the upcoming BAe146/Avro RJ for FSX and FS2004 in the QW Forums. 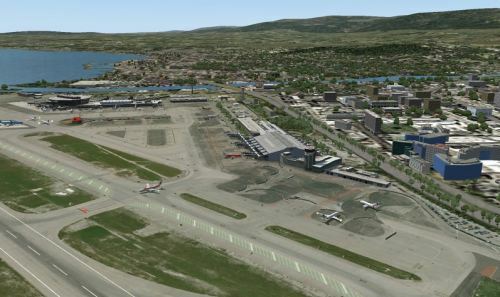 Aerosoft has posted further screenshots from Stavanger X Airport (ENZV) for FSX in the Aerosoft Forums. 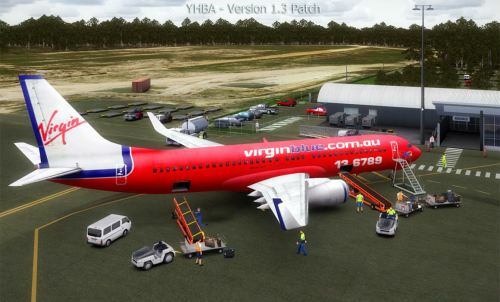 Precision Manuals Development Group (PMDG) has posted more 737 NGX livery previews on the PMDG Facebook Page. 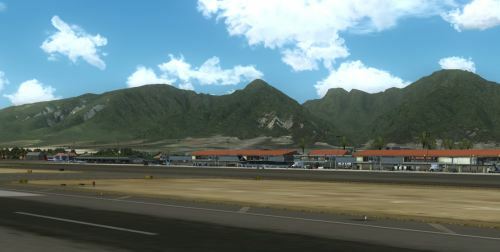 FSDreamTeam has posted new preview screenshots from Kahului Airport (PHOG) for FSX and FS2004 in the FSDT Forums. Guess the airport projects currently under development at Orbx. Details in the Orbx Forums. 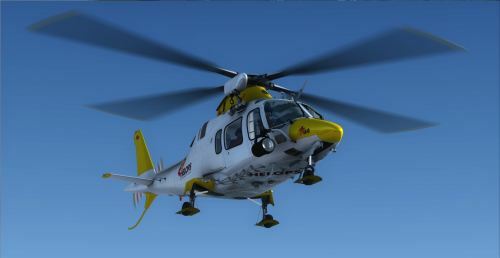 Nemeth Designs has posted livery preview pictures from the upcoming Agusta A109 in the Nemeth Designs Forums. 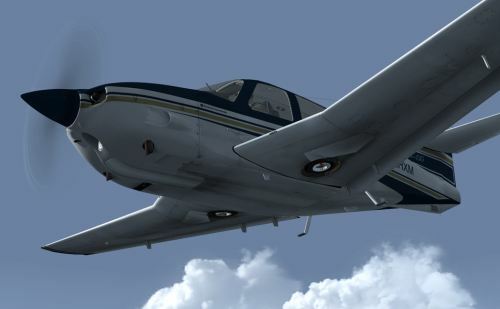 The NL2000 Team has released Netherlands 2000 version 4.01 for FSX. More information at the NL2000 Website. Ben Supnik has posted an article including video concerning X-Plane 10 AI Physics on the X-Plane Developer Blog. 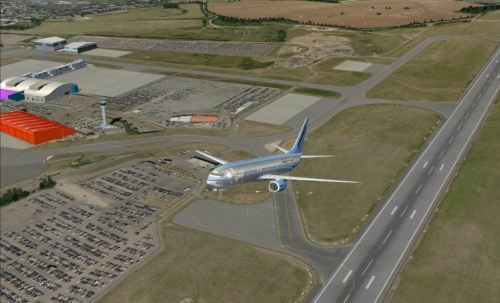 Eiresim has posted preview pictures from the upcoming London Luton (EGGW) for FSX and FS2004 in the Eiresim Forums. A video showing the hidden airstrip in the Orbx Cushman Meadows scenery can be viewed on YouTube. 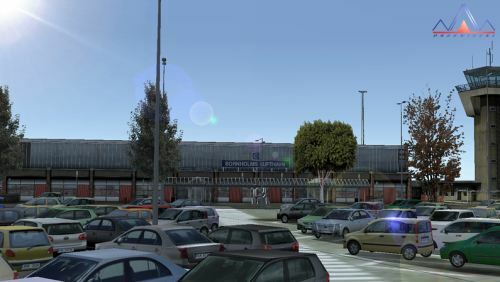 Freeware Nîmes Garons Airport (LFTW) for FSX is now available for download at FlightSim.com or AVSIM. Lviv International Airport (UKLL) for FSX and FS2004 is now available as freeware download at AVSIMrus. 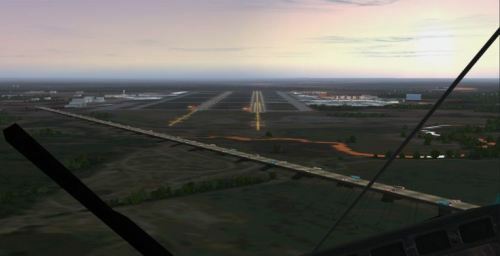 Freeware Moscow Sheremetyevo Airport (UUEE) scenery and photo terrain for FS2004 is available at AVSIMrus. 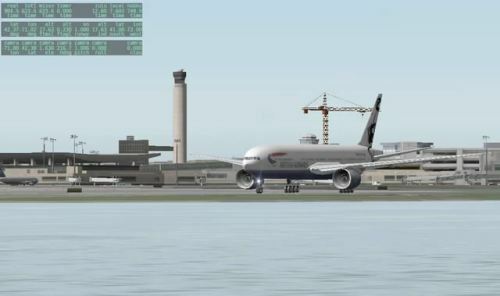 Aerosoft has posted previews from Mega Airport Zurich (LSZH) for FSX and FS2004 in the Aerosoft Forums. Bohemia Interactive has released additional images 1 2 and another promo video of Take On Helicopters. 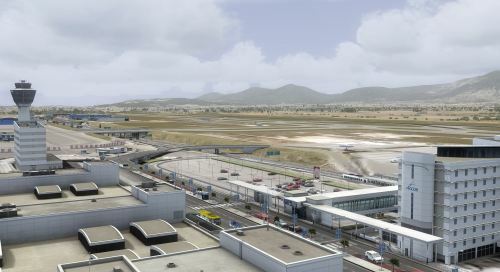 Aerosoft has posted previews from Nice Côte d'Azur Airport (LFMN) for FSX and FS2004 in the Aerosoft Forums. The first virtual cockpit previews from the ATR 72-500 for X-Plane have been posted in the X-Plane.org Forums. 30% off all FSDreamTeam products and 40% off all Cloud9 products until May19th. More information in the FSDT Forums. SceneryBox has posted several promotional videos of France X - Business Class for FSX on YouTube. Precision Manuals Development Group (PMDG) has posted the first 737 NGX livery previews on the PMDG Facebook Page. 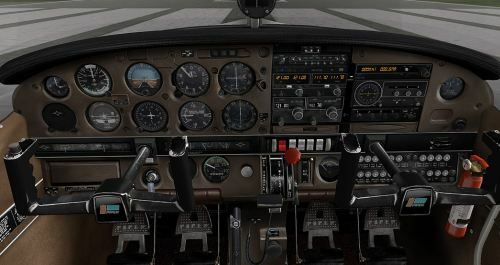 Carenado has released the Rockwell Commander 114 for FSX. More information at the Carenado Website. 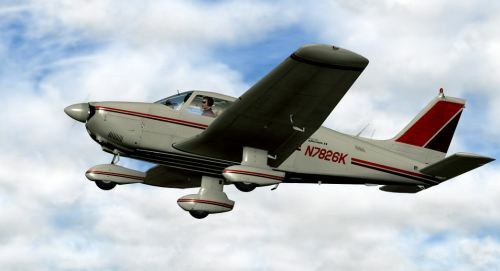 Carenado has released the Piper PA28 181 ARCHER II for X-Plane. More information at the Carenado Website. Realistic lights: Navigation lights, beacons, landing lights. 3D modeled pilot and cockpit area. Many details as: pitot, antennas, chocks, pitot cover, baggage area. Realistic textures and original paint designs. Realistic light effects on gauges. 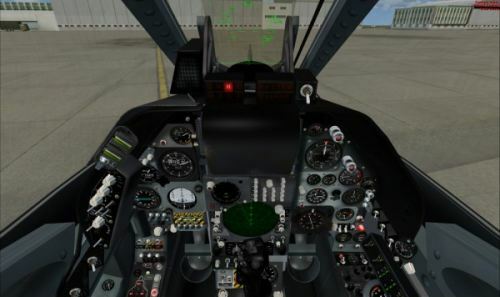 Aerosoft has released the Diamond H36 Dimona for FSX. More information and purchase at the Aerosoft Website. "The Hoffmann H36 Dimona is not your regular small aircraft. 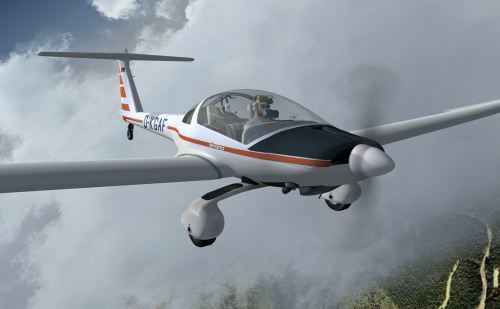 It`s in the rather exclusive class of touring motor gliders; aircraft that are a cross between motor aircraft and gliders. They got the long wings of a glider but a standard (though often rather small) aircraft engine. 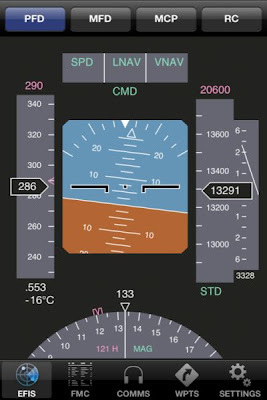 You can either use them as a normal aircraft or switch off the engine and glide for a while." 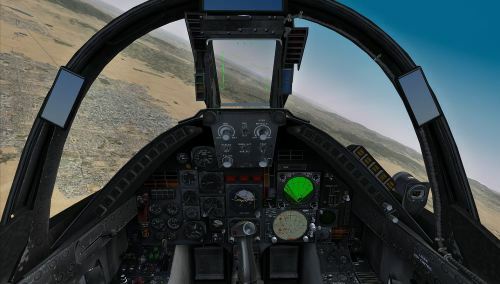 RAZBAM has released the Ling-Temco-Vought A-7 Corsair II for FSX. Details and purchase at SimMarket. 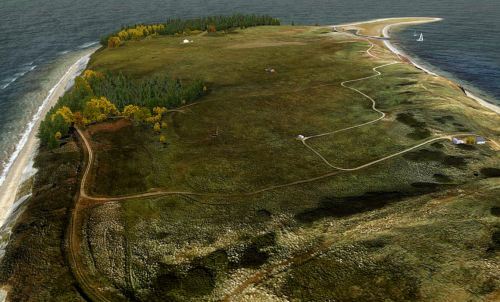 Orbx has posted the first preview pictures from the upcoming FTX NA Central Rockies for FSX in the Orbx Forums. FlyTampa has posted new preview screenshots from Athens Elefthérios Venizélos Airport (LGAV) in the FlyTampa Forums. 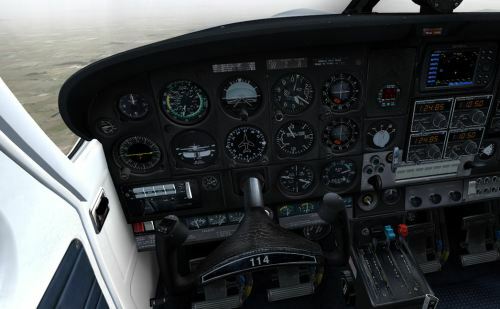 AirTrack has updated the iPhone, iPad and iPod Touch Plug-in for FSX, FS2004 and X-Plane. AirTrack Website. 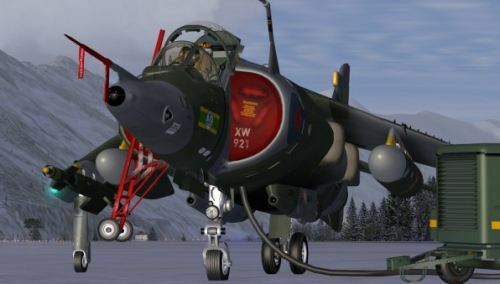 Wilco Publishing has released the Harrier Jump Jet for FSX. Further details and purchase at the Wilco Publishing Website. Orbx is currently holding their May Madness Sale, 44% off all Orbx Downloads. Details at The Flightsim Store. 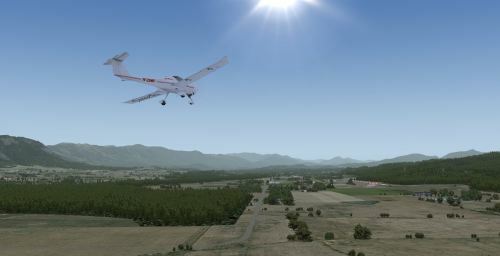 More preview screenshots from the Aerosoft Diamond H36 Dimona for FSX have been posted in the Aerosoft Forums. 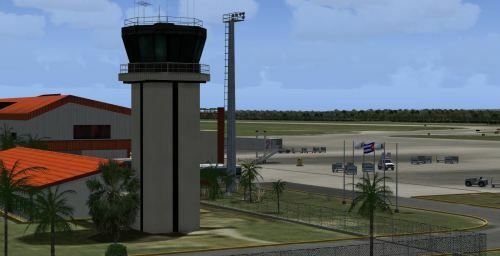 Taxi2Gate / INTERSim Studios has released Varadero Airport (MUVR) for FS2004. More information at SimMarket.